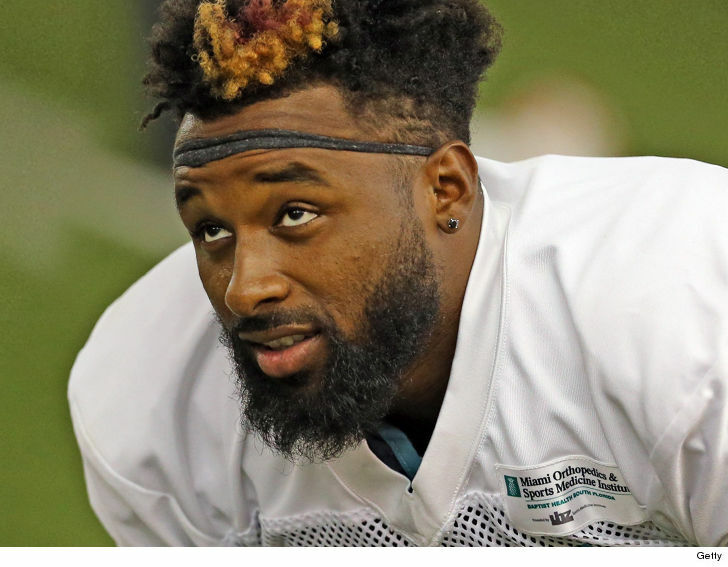 Prosecutors say surveillance video shows Miami Dolphins WR Jarvis Landry pushing his baby mama during a dispute in front of her car on April 1 … but they ultimately believed the woman who claimed it was accidental. 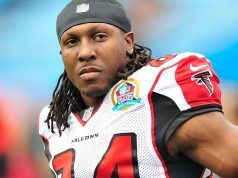 Jarvis denied getting physical with the woman — but cops noticed a surveillance camera nearby and obtained the footage. Officials say the footage shows Jarvis pushing the woman — and then possibly slapping her twice. The woman said Jarvis did NOT slap her — he was reaching for a cell phone — and it only LOOKED like he slapped her. Cops say they enhanced the video and it appeared the woman was right about the slap. As for the push, cops say both the woman and Jarvis claimed the contact was unintentional — he was trying to grab her phone and accidentally pushed her chest. The woman later told investigators she was emotional from just having a kid when she initially told cops Jarvis pushed her — and insisted she had “exaggerated” the facts. Officials ultimately believed the contact was an accident and decided NOT to press domestic violence charges against Landry.